Stonegarth Cottage is in the centre of Grasmere. The property sleeps two people in its one bedroom, which can be a double or twin and has an en-suite wet room. The living accommodation is open plan, offering a kitchen, dining/breakfast bar and sitting room with patio doors. 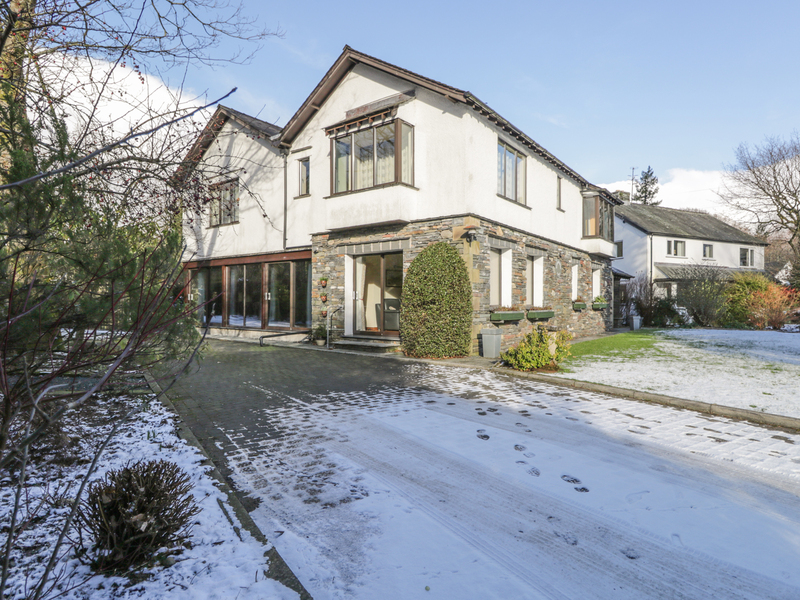 Outside is a secluded garden space, with garden furniture and off road parking. 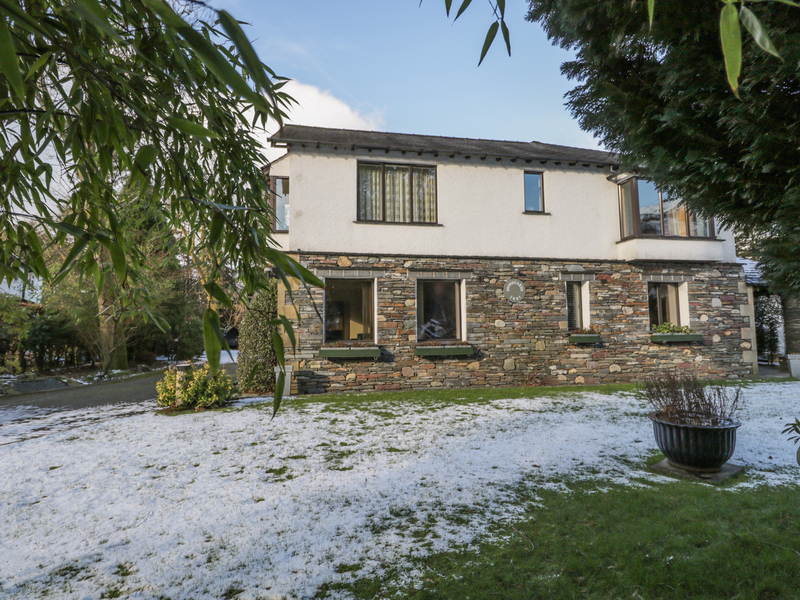 Stonegarth Cottage benefits from a central location in Grasmere making it the ideal to enjoy the Lake District. All ground floor. One bedroom: 1 x double with king-size zip/link beds, en-suite with shower, basin and WC. The beds default to a twin but can be converted to king-size on advance request. Open plan living area with kitchen, small dining bar and sitting room. Underfloor heating. Electric oven and hob, microwave, fridge, freezer, dishwasher, DVD player, Wi-Fi. Fuel and power inc. in rent. Bed linen and towels inc. in rent. No cot or highchair available. Off road parking for 1 car. Shared garden with furniture. Sorry, no pets and no smoking. Pub and shops 2 mins walk.